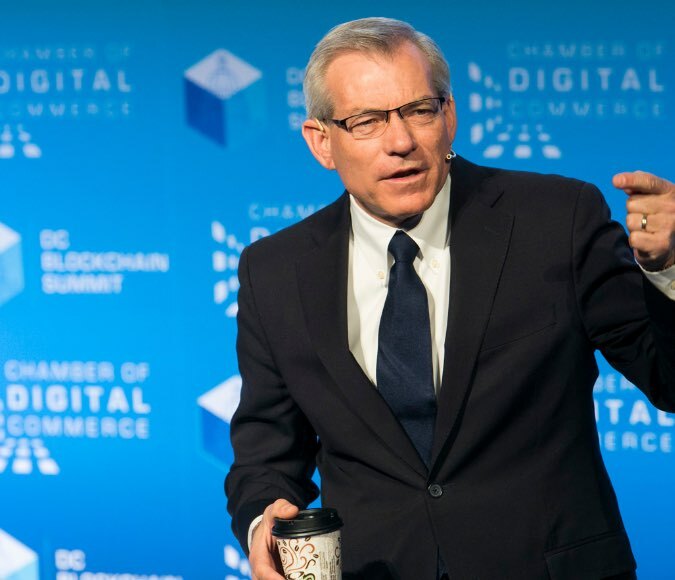 As the world’s leading trade association representing the digital asset and blockchain industry, the Chamber of Digital Commerce requires a vast amount of materials to operate successfully. 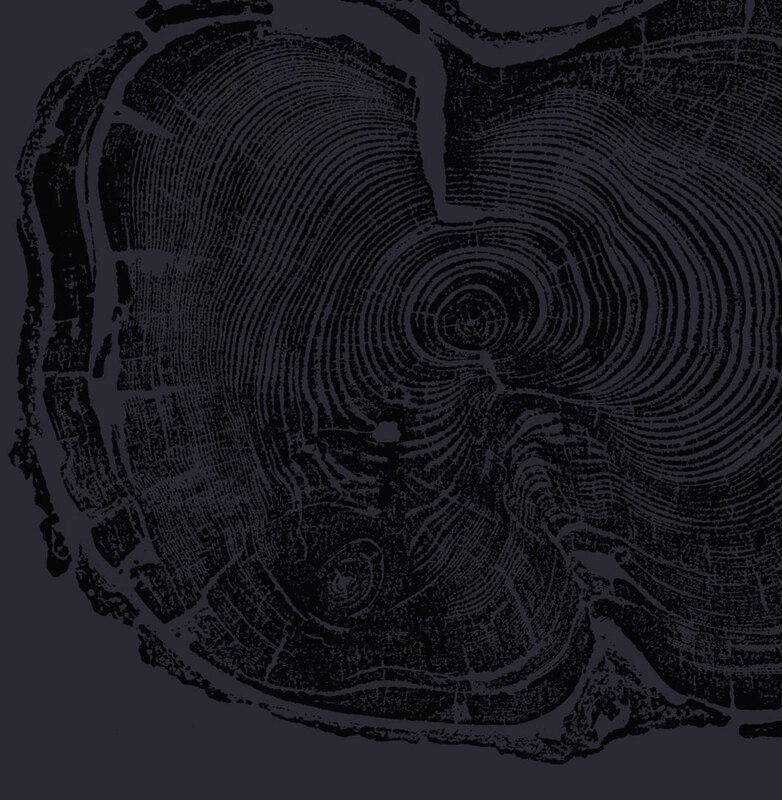 That’s where The Grove comes in. 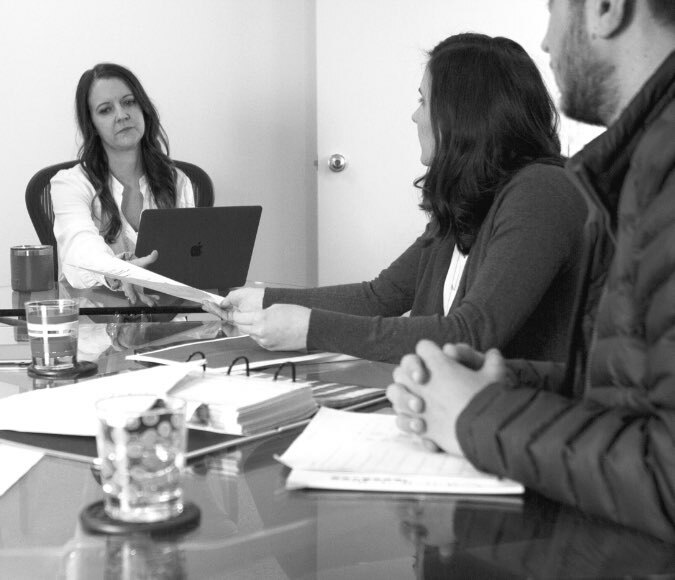 Initially, The Grove team collaborated with the Chamber to write and create brand standards that provide clear guidelines on correct and incorrect usage of the existing logo, and how it should be applied to future projects, initiatives, and events. 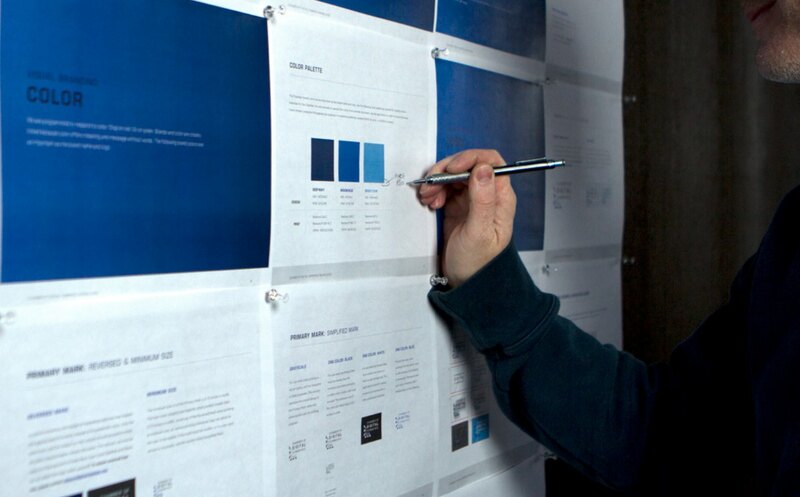 With team members located across the country, the brand standards provided one set of rules across the organization. 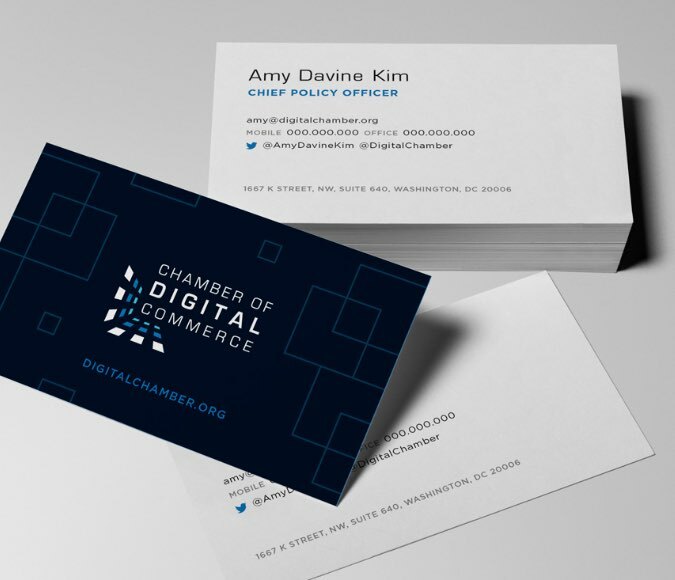 It includes guidelines for language, color palettes, typography, and business materials such as business cards, letterhead, and presentations. 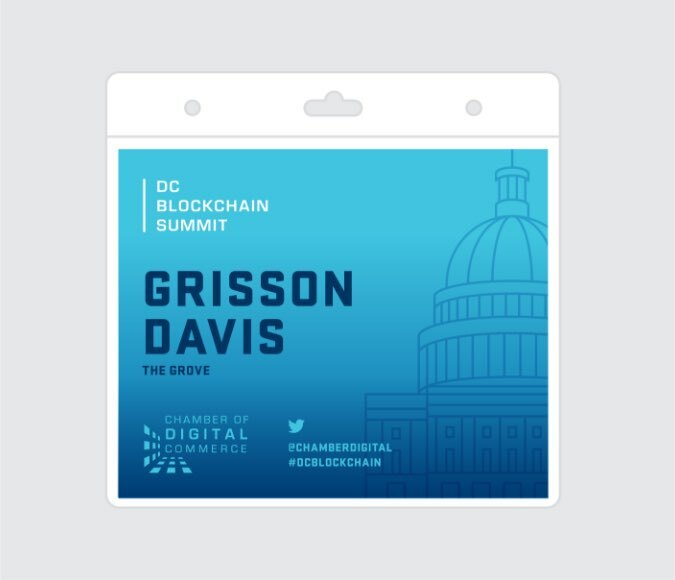 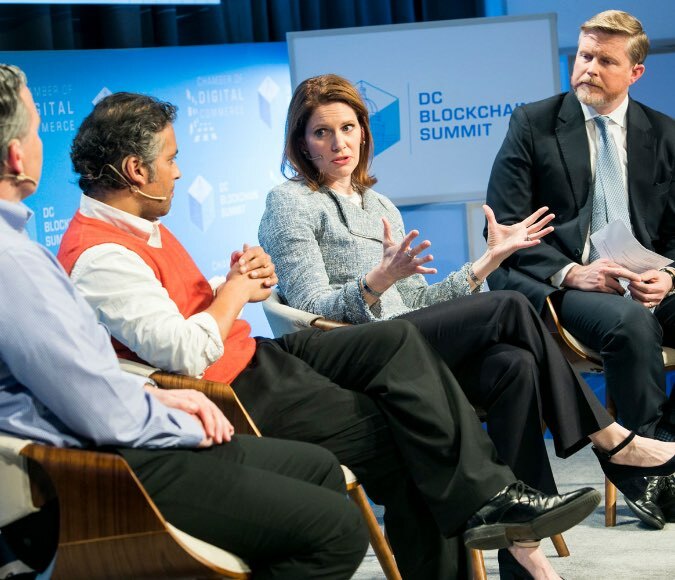 In addition to the day-to-day needs, The Grove also designed the logo and style of the Chamber’s largest conference of each year, the DC Blockchain Summit. 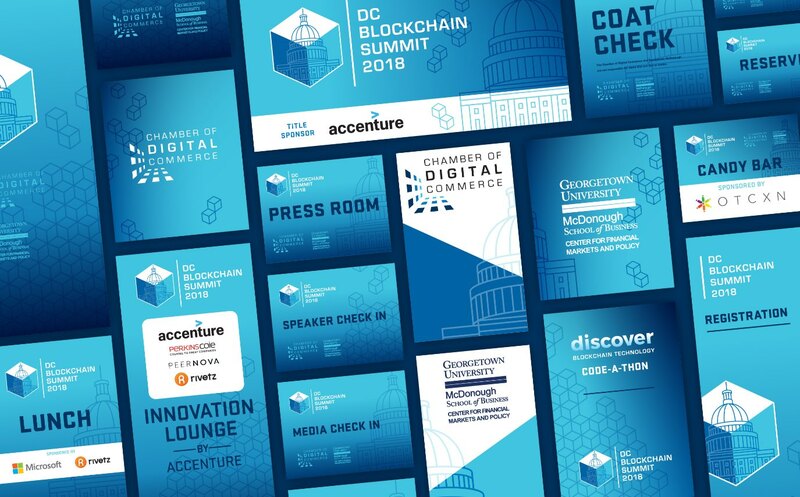 The design team created an event logo targeted towards its audience of blockchain innovators and advocates from global corporations as well as start-ups. 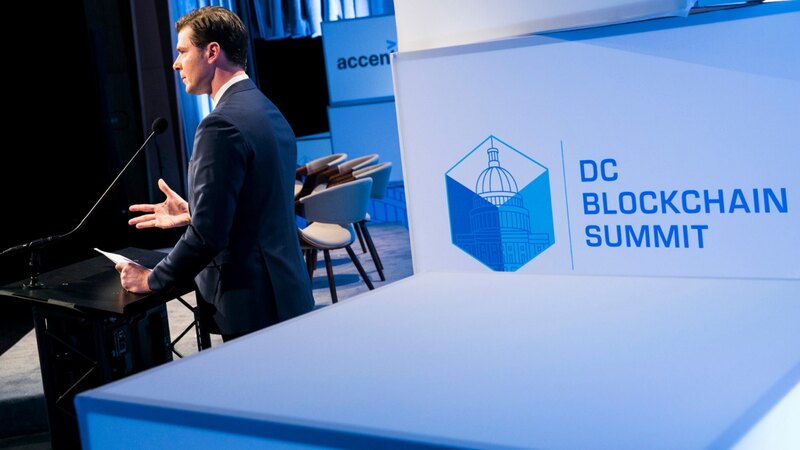 Representation of the capitol building became an important factor in differentiating itself between other crypto and blockchain events, while bolder brand color palettes and gradient applications are used to turn up the volume for marketing materials. 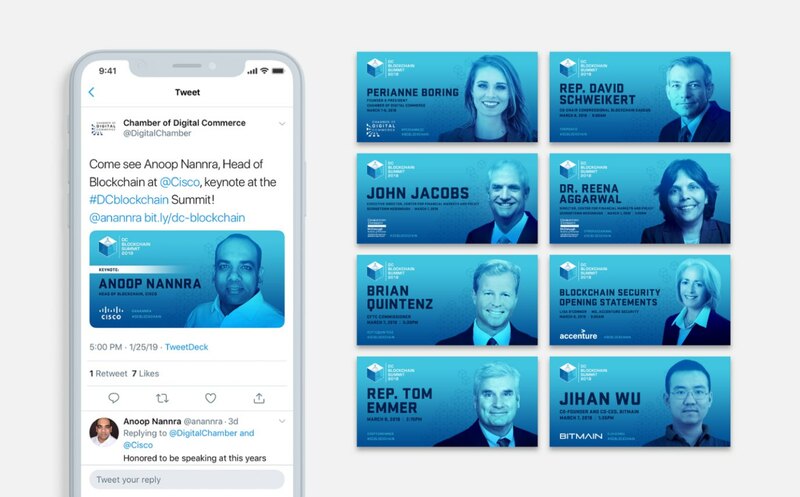 The Grove played an integral part in hundreds of pieces of materials for events such as printed signage, on-screen graphics, presentation templates, name badges, sponsor materials, and social images promoting keynote speakers – all with a consistent brand. 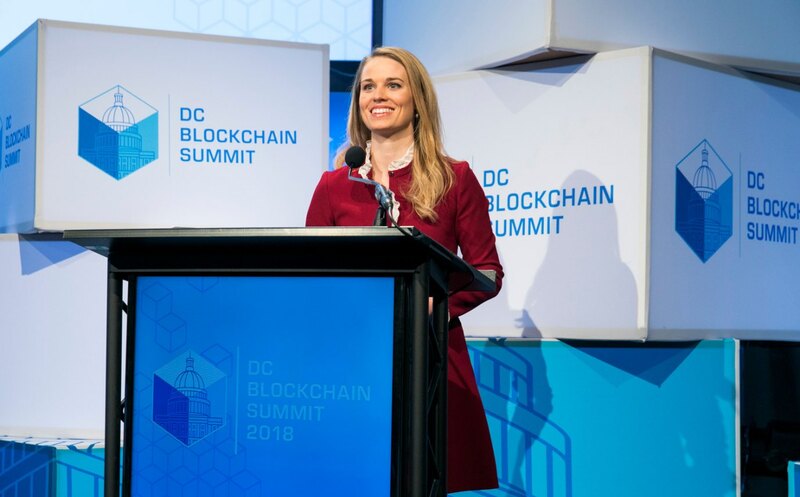 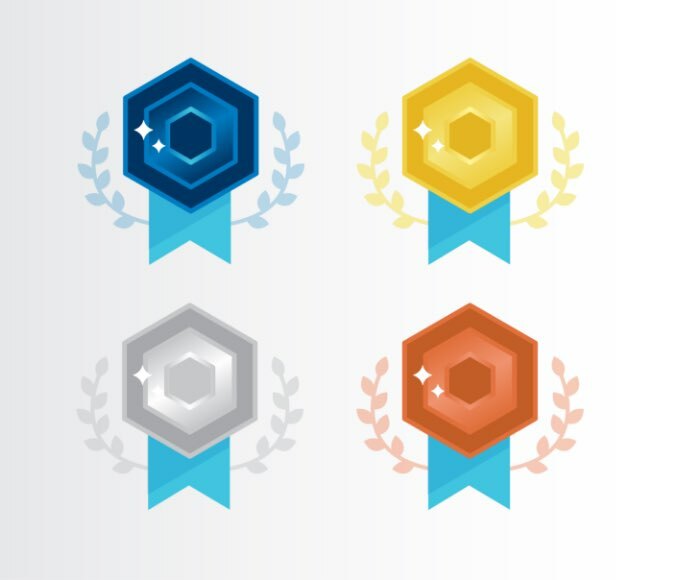 As the Chamber’s agency of record, The Grove strives to further blockchain projects through strategic planning, unique branding, and exceptional design for a ever-evolving industry.